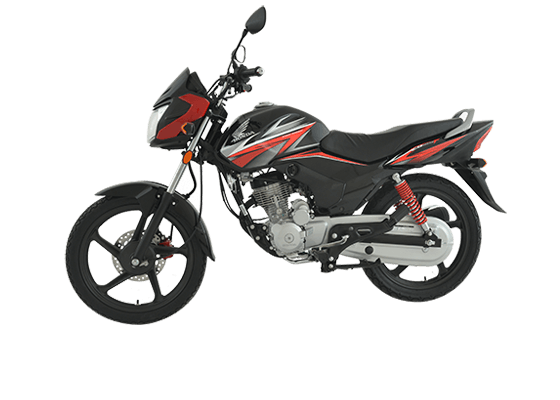 Atlas Honda has increased the price of its bikes by up to PKR 2,900. 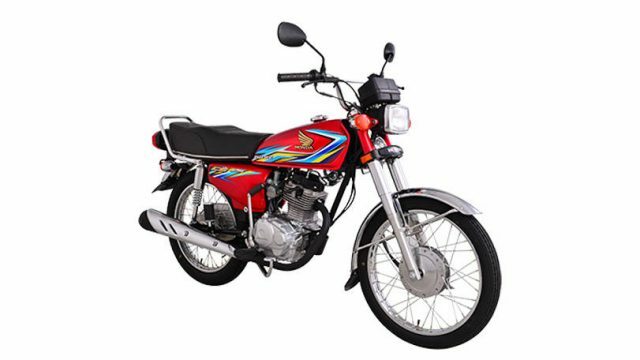 As per the details, the company has increased the price of CG 125 and CB 150F from 5th of January 2019. The prices have been increased due to rupee getting devalued against the US Dollar. This is not the first time the company hiked the prices of its products, last year it surged the prices no less than six times. 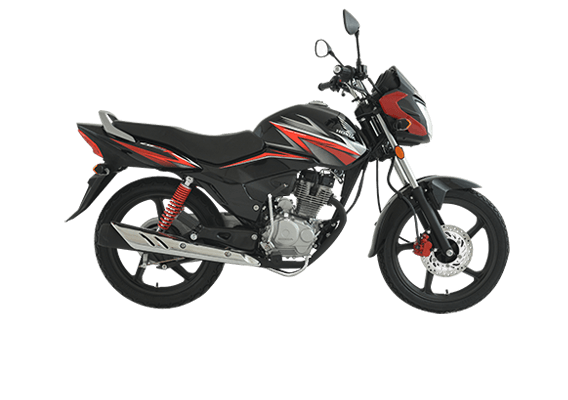 Moreover, on 4th January 2019, Atlas Honda unveiled 2019 CB125F for its consumers in Pakistan. The bike comes in two different trims; basic and special edition. The bike has a 5-speed gear transmission and a fuel tank capacity of around 12.3 litres. It has been shipped in various colours including Red and Black. 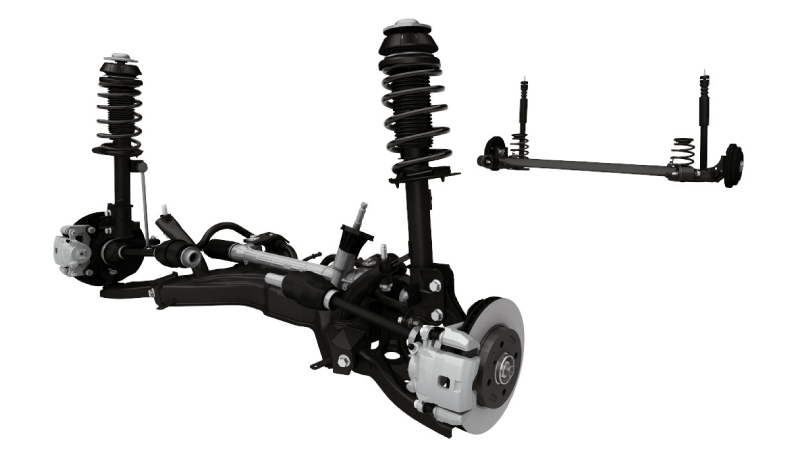 The company has priced the basic variant at PKR 159,900 and the special edition at PKR 161,900. 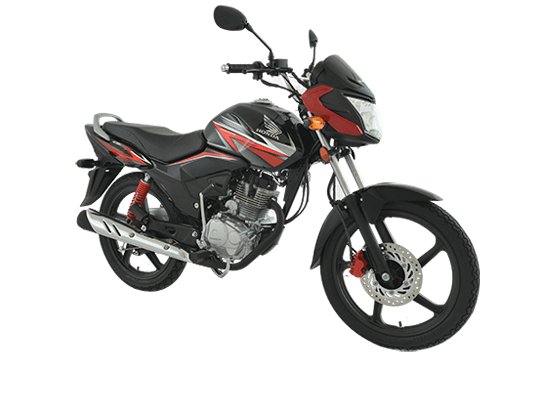 Furthermore, Pak Suzuki also increased the prices of its bikes by up to PKR 8,000.